Shopping and securing the very best Christmas fashion sales buys is an art: It's something we're trained in, and we've already searched through countless retailers to bring you a definitive guide to the discounts. However, there's regular Christmas sale shopping, and then there's Zara Christmas sale shopping. The latter is something you probably don't want to do in store—we've witnessed the chaos, and we're not eager to step into it again, especially with the turkey dinner lethargy we're experiencing right now. It's also something you don't want to miss out on—there's nothing more annoying than the best friend who managed to snaffle that coat with a chunk of money lopped off it. 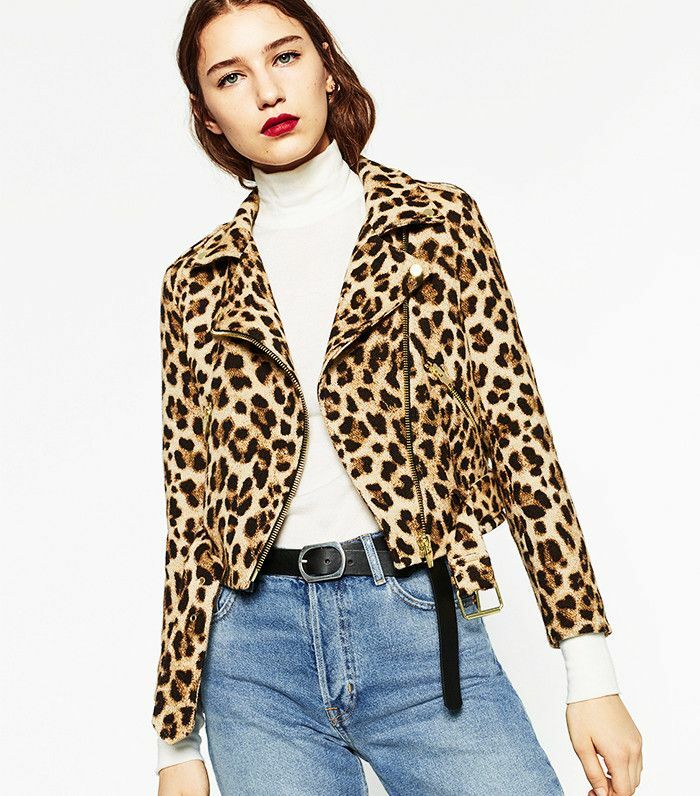 Lusting for leopard print? This is the one. These have been a popular buy throughout the season—get them before they go. No one would ever think this cost you £16. It's the contrast suede lining that adds a sophisticated touch to this handy handbag. This could pass for one of the more bohemian runway designers, we think. Now shop the rest of the Christmas fashion sales buys we rate!